Director Neeraj Pandey and actors Akshay Kumar and Anupam Kher collaborated for the second time in Baby. Taking the anti-terrorism backdrop and delivering an almost perfect thriller with few seen for the first time scenes in Indian cinema. The fast paced edge of the seat thriller is a must watch for Akshay fans. This little movie in terms of scale and cost took us back to the 90’s era. The story is of an unlikely couple, on a journey to realization of love in a typical arranged marriage setup. But not before going through their share of struggles and differences. 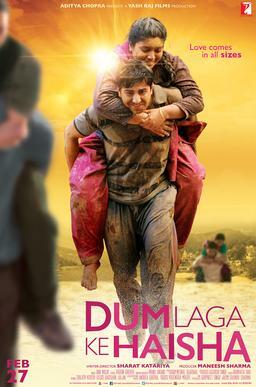 The music of the film was an integral part and it also broke stereotype for leading pair for a main stream Indian movie. Also gave us a subtle social message. 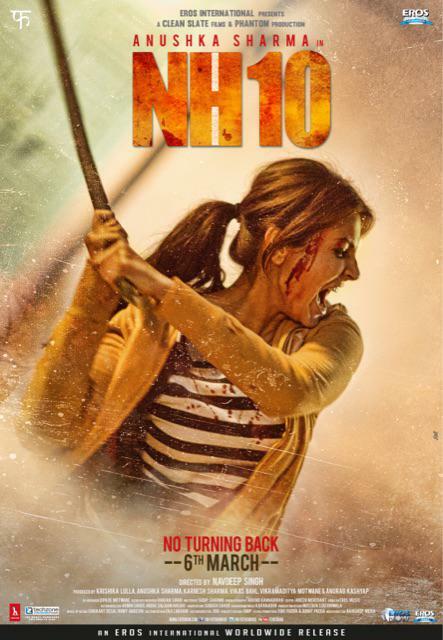 Another low budget ride, NH 10 by first time producer Anushka Sharma in the lead role is path breaking in the road trip thriller genre in Bollywood. Director Navdeep Singh took us through a hellish night where an urban couple faces the wrath of a group of goons on NH10. The treatment of the complete traumatic experience is brutally real. Not for the faint of the heart. This year seems to be great for content driven low budget projects. 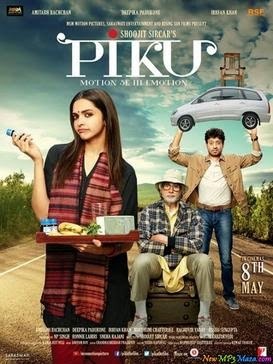 Piku is about a young girl and her widower father’s relationship, centered round a constipation problem. But layered is a story of the human relationships and a journey of emotions. 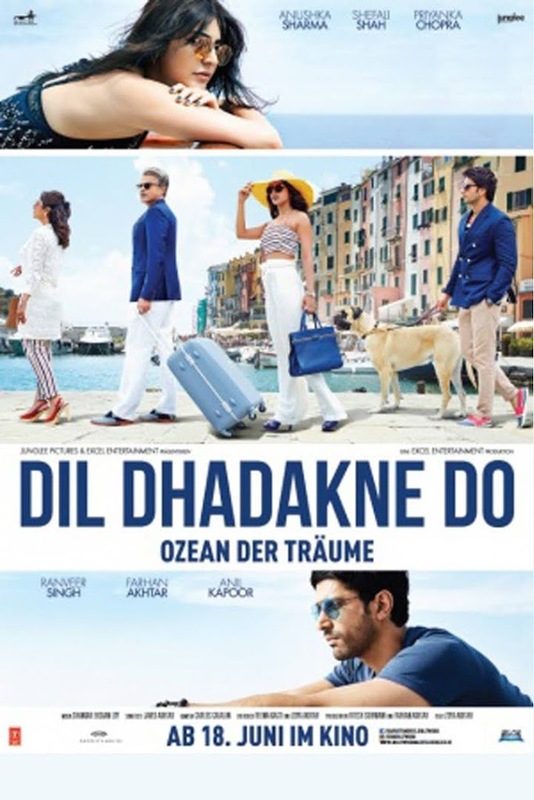 With top notch performances from powerhouses Deepika, Irrfan, and Mr Bachchan it is a gem of a movie. 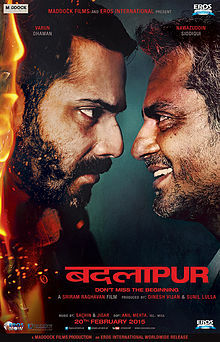 The revenge film with a difference had Varun Dhawan as a revelation with an intense act. This movie was helmed by director Shriram Raghavan who returned to his favorite genre and with excellence. The movie is a slow burn and needs your patience but with Nawazuddin as a lead antagonist you won’t need to impatient, as he keeps you hooked with his witty take on the character. This one also has a lot of violence to beware. This is one movie I didn’t review as I watched it pretty late but nevertheless, it is a great perspective on the changing social dynamics of our society. It does need you to have some patience while it establishes its key characters and their characteristic behavior. But once Farhan enters the movie it does take a leap in terms of happenings and the marvelous act by Priyanka and Anil Kapoor are the highlights. Minus the voiceover by Aamir, which was a little overdone. Revisiting the past with this Indian version of Sherlock is also an interesting ride. 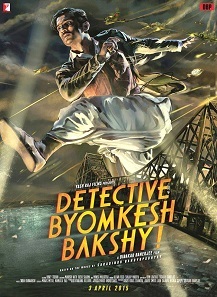 The versatile director Dibakar Banerjee establishes new Byomkesh in Sushant Singh Rajput and gives him enough style to look for some sequels to be cooked up. The movie does complete justice to the setup and the characters for the forgone era, but still keeps you hooked so that the impatient generation of todays’ does not get bored. What are your picks? Add in comments.